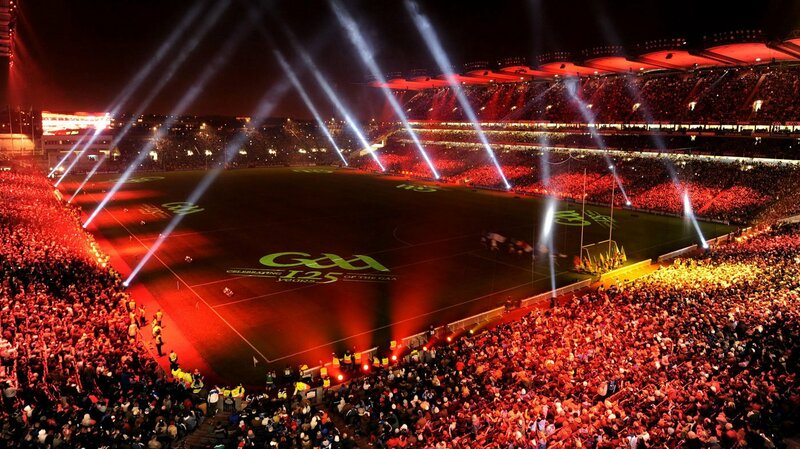 As the home of Gaelic Games, Croke Park welcomes hundreds of thousands of fans to the stadium each year to witness the heroic battles on the pitch and enjoy the unique atmosphere around these pivotal games in the GAA calendar. 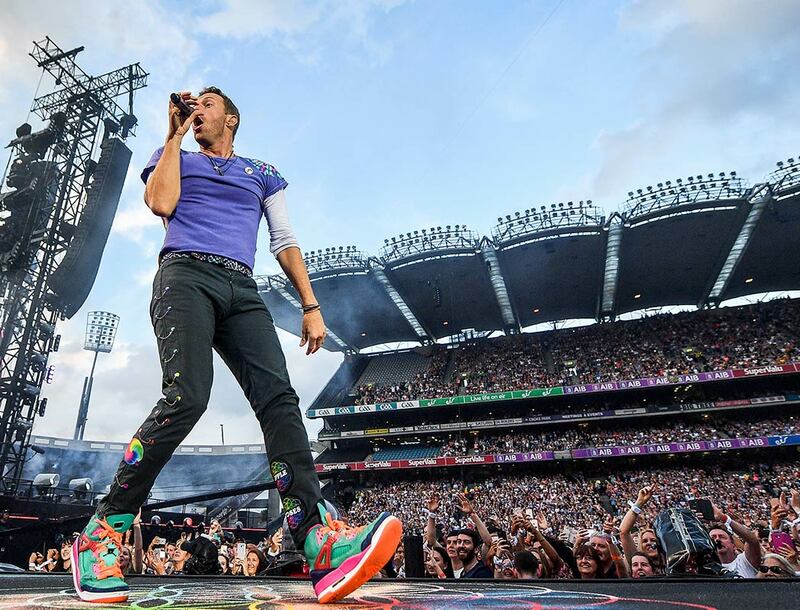 Croke Park has played host to a who’s who of international rock and pop acts - performing sell-out shows to hundreds of thousands of music lovers, travelling from all over the world during the summer months. We’ve also provided the venue for other historic occasions in the world of international sport and are proud to count the opening and closing ceremonies for the 2003 Special Olympics amongst those. During the redevelopment of the old Lansdowne Road into the Aviva Stadium to the south of the Liffey, we provided a temporary home for our colleagues in the IRFU and FAI, hosting a number of international matches in Rugby and Soccer during that period. Indeed, in decades past – the great Mohammad Ali took to the ring against Al Lewis on this hallowed turf and in more recent times, we’ve welcomed travelling fans to a number of American College Football fixtures hosted here - the most recent encounter, under the Croke Park Classic banner, taking place between University of Central Florida and Penn State in 2014. 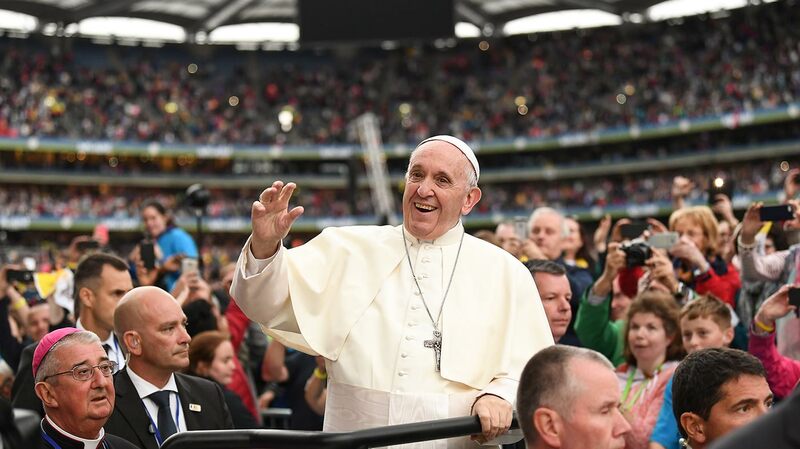 Outside the realms of sport, Croke Park also hosted the Festival of Familes with Pope Francis during his visit to Ireland. We also welcomed visiting dignitaries and leaders from around the world - most significantly in a historical context, Queen Elizabeth II of Great Britain. 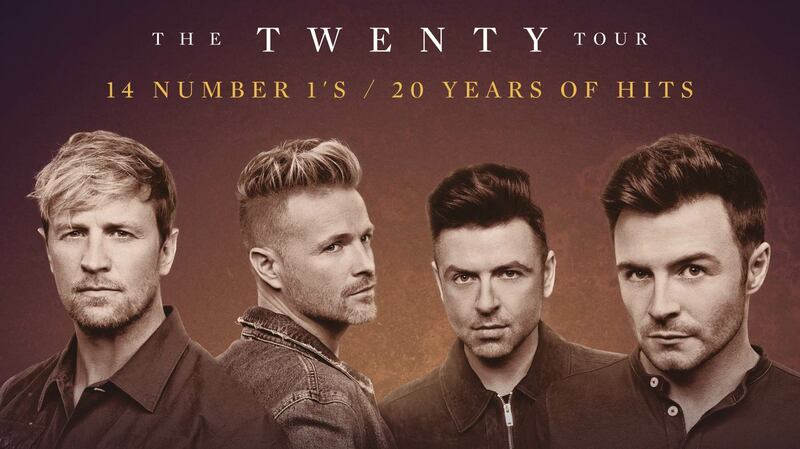 Croke Park has also played host to a who’s who of international rock and pop acts - performing sell-out shows to hundreds of thousands of music lovers, travelling from all over the world during the summer months. 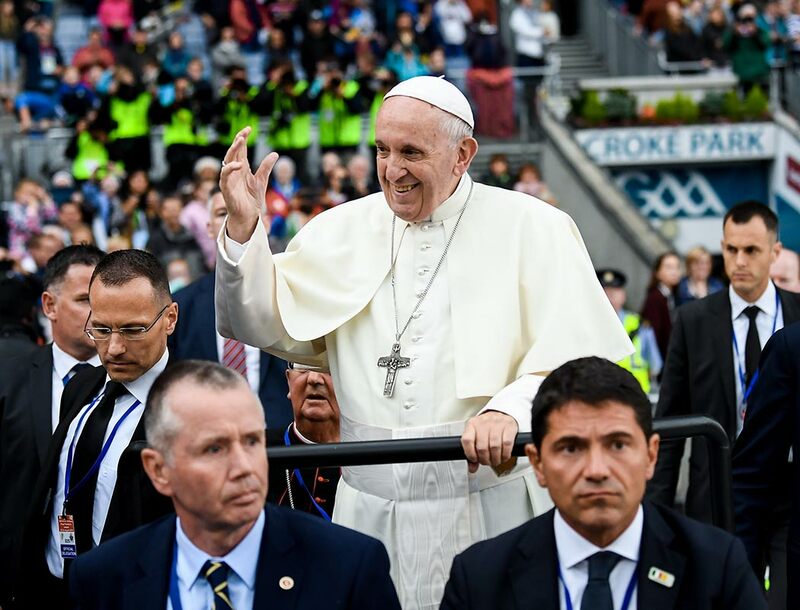 On the evening of Saturday, 25th August 2018, WMOF2018 welcomed Pope Francis and over 70,000 people to share the joy of the Festival of Families celebrations in Croke Park Stadium. The festival was a breathtaking display of Irish culture and included a number of choreographed dances and performances from acts such as Andrea Bocelli and Riverdance. In 2011, Queen Elizabeth II became the first British monarch to come to Ireland in 100 years and included Croke Park in her state visit. In 2012, the then Vice-President of the Peoples Republic of China, Mr. Xi Jinping, toured Croke Park before displaying his skills in hurling and Gaelic football on the pitch. 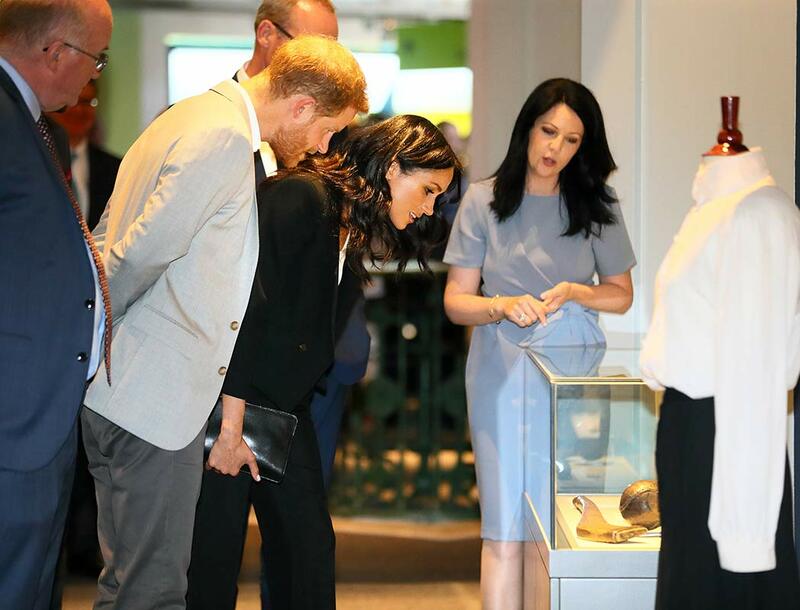 In 2018, the Duke and Duchess of Sussex visited Croke Park during #RoyalVisitIreland. 2009 saw the GAA celebrate its 125th Anniversary, kicking off a year of celebrations throughout the association, with a sporting and visual spectacle in Croke Park. 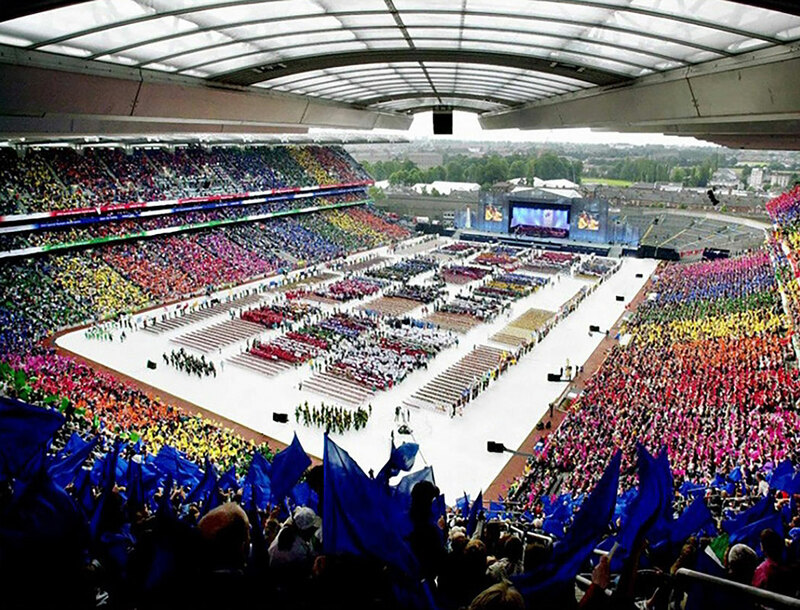 As host nation for the Congress in 2012, a programme of liturgical and cultural events, lectures and workshops, culminated in the massive closing ceremony and “Statio Orbis” which took place on Sunday 17th June 2012 in Croke Park. The 2003 Special Olympics saw 7,000 athletes arrive in Ireland from 160 countries to compete and take part in events throughout the country! 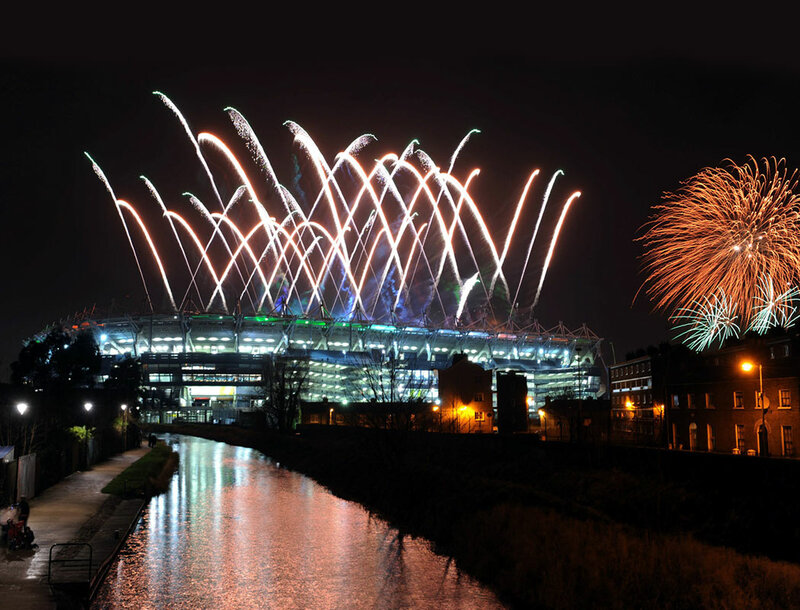 Croke Park was chosen as the venue for the opening and closing ceremonies of this wonderful sporting occasion. 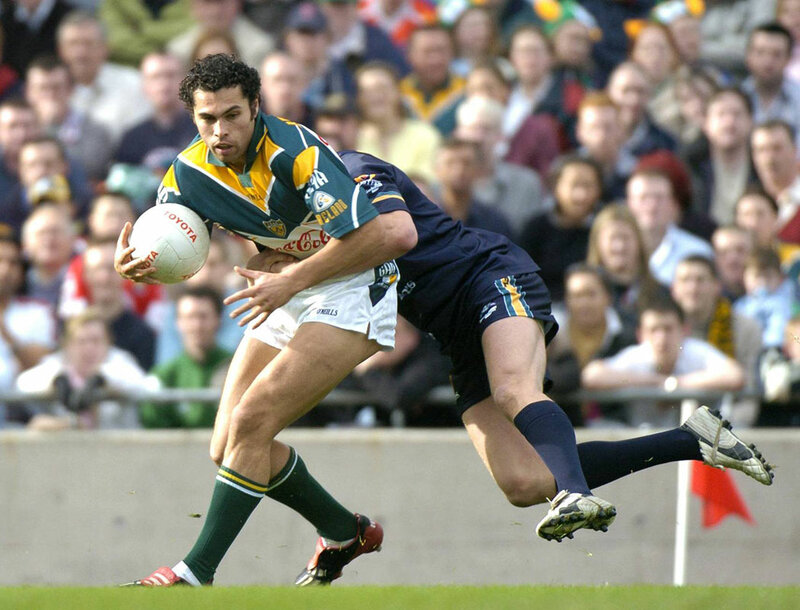 An exhilarating mix of Gaelic and Australian Rules football, the compromise rules series of games between the two nations has provided action-packed contests over the years. A showcase event for both codes, it has raised the profile of both disciplines and gives both sets of players, the opportunity to represent their countries and disciplines internationally. During the redevelopment of Lansdowne Road, home of the Irish Rugby and Soccer teams, into the Aviva Stadium from 2007-2010, a historic change to Rule 42 paved the way for non-GAA games to be played in Croke Park. The Croke Park Classic saw the University of Central Florida (UCF) host Penn State in their American college football season opener in 2014 - the first time either team played outside the United States. The Safety, Health and Welfare of all who work, visit and play our games in Croke Park, is of paramount importance to Stadium Management and is to the forefront of everything we do. Each concert held is Croke Park has it's own health and safety policy which we encourage those attending to read.